Why add stress to your psyche by worrying about money and emotional security? Just do you, plan for the best and even if the best of the best does not unfold at least something good will. If you focus on the worse that could happen then obviously you will attract something negative. It will not be the worst of your worries coming to fruition, but something negative will affect you, so think healthy freedom thoughts. Do not take any threats lightly, but also do not fight back with threats and anger. Think before you respond and respond with tactfulness and class. All week you will see the brighter side of things. Even when something unfavourable unfolds you will see the silver lining around the circumstances. From Monday to Sunday you will be contemplating your future and financial freedom. Do not ponder bills too much. Of course it is important to plan around your finances and pay debts, but do not allow the thoughts to carry your mind into fret mode. The key is to not spend money on pleasure if you need it for survival, and that is including credit cards. New people will be entering your life soon. Give it three to six weeks until the first person enters. The first person may just be a distant acquaintance, like a social network friend, however, once more people start flooding in, from all different areas, you will start to see how easy it is to connect to the folks that will bring happiness into your life. In regards to love and relationships you may feel like life is taking you a step back, but reality you are not. It is just time for rest and relaxation and contemplation. Take this time to do that. Ponder your partner and what they mean to you and show them your deepest appreciation. 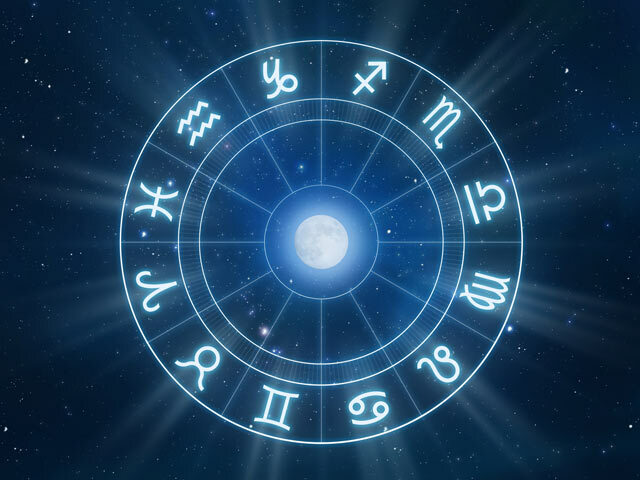 If you are currently single then look out Virgo because love is on the rise. Get up and get at ‘em. Do not rest too much. Of course take some ‘me time’, but too much of it is not good. At least read a book and get your brain thinking. Sitting on the couch watching TV or talking to the same people everyday about the same thing will only keep your energy stagnant. Comical movies and good times will tickle your funny bone and keep your energy in high spirits. Keep that in mind when things start to get in a little funk this week. Every year you become a better person. Your birthday will be here sooner than later, and this year you will want to make a few more changes that you have wanted to do for the last while. Get a jumpstart now and focus on the things you want changed so that by the time your birthday comes you will be well on your way to making strides towards your goals. Your confidence will amaze others and they may even tell you as much. However, it is important to watch your intrinsic authoritative nature, otherwise you will turn others off. Someone who you do not trust very much will contact you. They will have an agenda, and of course it is to benefit them only, nevertheless, try to deal with them with as much tolerance as possible. Give yourself a break. Go out and enjoy life with people you care for and those who love you just as much.